Last year, the Chicago Bulls’ NBA season was tough to watch. They weren’t good but they also weren’t quite bad enough to be in contention for a top pick in the NBA draft. After missing out on the playoffs, the Bulls’ front office tandem of Gar Forman and John Paxson — the latter will enter his 12th season in Chicago — decided to make some changes. The Bulls looked into trading point guard and former MVP Derrick Rose, and then surprised everyone by actually pulling it off. They listened on phone calls during the draft when teams wanted to discuss deals for their remaining star, Jimmy Butler. They drafted a young, promising forward in Denzel Valentine. These were the right things to do, given their situation. The Chicago Bulls have Fred Hoiberg — now heading into his second year as a head coach in the NBA — and need to be able to build around him. Rose was not a fit alongside Butler, considering the kind of things Hoiberg likes to do on the floor. He wants players to run and shoot, which were not the Bulls’ strengths as a team last season. So at the end of the year, Forman and Paxson admitted that the team wasn’t good enough and announced that they would make an effort to get younger and more athletic. The direction, tentatively, looked right. They hadn’t brought in a ton of young talent, but at least they rid the roster of Rose, a soon-to-be 28-year-old who’s underwent three major knee surgeries. But then, free agency happened. And now we have a few questions. What happened to young and athletic? 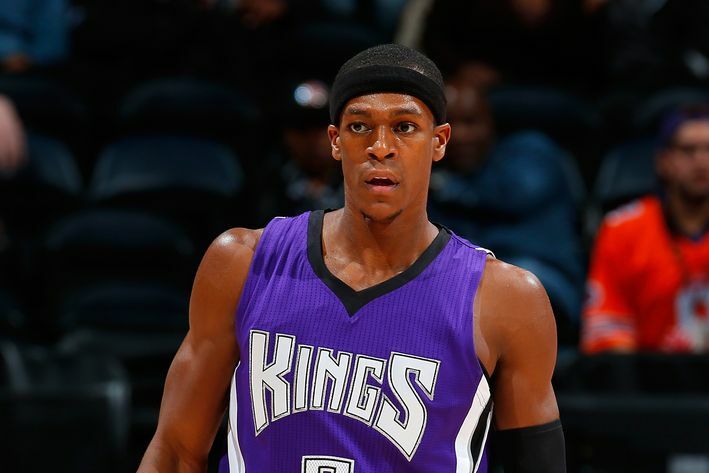 It was puzzling enough that the Chicago Bulls courted and eventually signed 30-year-old point guard and coach-killer extraordinaire Rajon Rondo. Had they not seen or heard of Rondo? Why would anyone think this will end well? To compound matters, now Chicago has brought in 35-year-old Dwyane Wade, who stunned the NBA world when he chose to leave the Miami Heat. 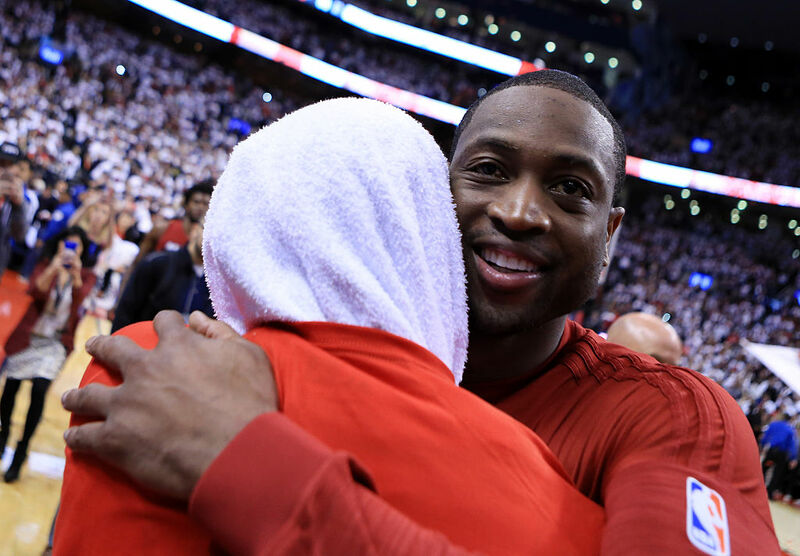 For Wade, it made sense. If you can’t win more championships in Miami and they’re unwilling to pay you what you want, you might as well get paid to not win championships in Chicago, right? It’s hard enough to look past the fact that the Bulls specifically went out and made their roster older and less athletic, but let’s put that aside, because the name of the game, these days, is three-point shooting. The Warriors set the world on fire with their uptempo, deep-shooting style for the last two years, experiencing two trips to the NBA Finals, a 73-win season, and a Larry O’Brien trophy to show for it. The Bulls, looking to replicate that kind of turnaround, brought in Hoiberg to instill this kind of offensive style in the team. Now, instead of adding players who fit that kind of system, the Bulls bring in Wade and Rondo. To make a comparison, Butler, Wade, and Rondo combined to knock down 133 three-pointers last season, shooting 31.7% from downtown. The Warriors’ duo of Steph Curry and Klay Thompson knocked down 678 threes at a 44.1% clip in 2015–16. This is a problem. Then, of course, there’s the cap situation for Chicago. To make Wade work on the roster, the Bulls had to make deals to get rid of the salaries of Mike Dunleavy Jr. and Jose Calderon. Both players are on the older side and come with limited usefulness, but they’re worth mentioning because they happened to be two of the better three-point shooters remaining on the roster. Now? 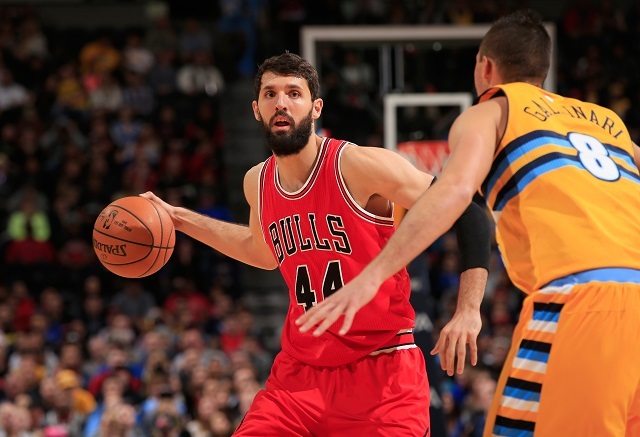 Nikola Mirotic and Doug McDermott will likely see a lot of open looks while the defenses pack the lane, preventing Butler, Rondo, and Wade from getting to the basket. It won’t be pretty, watching teams frustrate the Bulls and their three redundant alpha-dogs. If we can say nothing else about the Bulls, we can state that they’ll be an interesting team to watch in 2016–17. Maybe that’s the point — creating enough interest to keep the fans in the seats. But the Bulls organization has spent a lot of time saying one thing and then doing another, pointing fingers at coaches for the failures of a poorly constructed roster, and generally being mediocre over the last decade. It appears that by signing Wade and Rondo, the Chicago Bulls have fully embraced mediocrity.